Jai Gangaajal Hindi Movie Review: The most awaited Bollywood upcoming Priyanka Chopra’s movie Jai Gangaajal is going to hit theaters on 4th March 2016. Priyanka Chopra, who left everyone spellbound with her performance in the recent release ‘BajiraoMastani’, has come back into action in the trailer of her upcoming movie ‘Jai Gangaajal’.The actress is a fierce cop who takes on the villains with her army of policemen.Jha’s Gangaajal had featured Ajay Devgn in the lead role. Jai Gangaajal Movie Revie: Jai Gangajal Releasing On 4th March 2016 – Jai Gangaajal starring Priyanka Chopra and Prakash Jha in lead roles is out with its impressive trailer. Jai Gangaajal is Written and directed by Prakash Jha. Produced by Prakash Jha Productions and Play Entertainment and co-produced by Milind Dabke, Jai Gangaajal revisits the dusty heartland of Central India and examines the society– police relationship. Priyanka Chopra is back with a bang we say. “When I started developing this character, I started feeling interested. 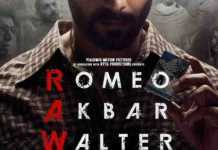 I was talking to several DSPs as far as the character was concerned and I got so close to the nuances and everything, that I thought this probably is the opportunity to take a step and do something new,” said Prakash Jha. 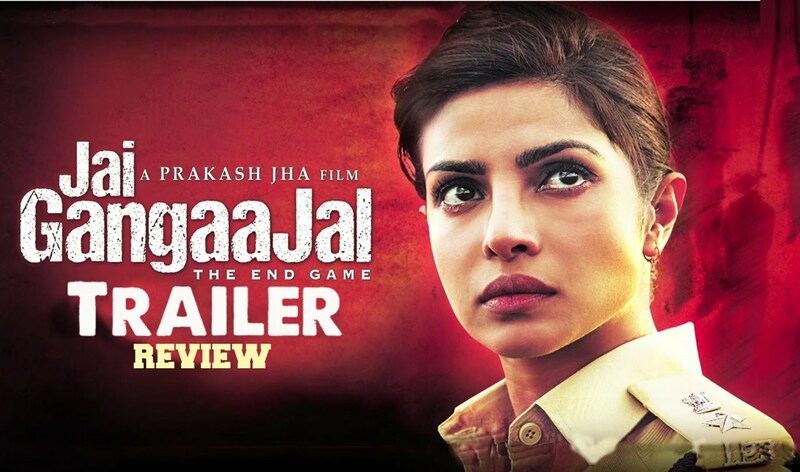 The trailer of Jai Gangaajal gives a peek into the corrupt badlands of north India, where the khaki-donning police force is forever locked in a battle with the drunk-on-power politicians. The 2003 film has now got a sequel with Priyanka Chopra playing the lead role of Abha Mathur, the IPS officer who sets out to right the wrongs in her district. Earlier, Prakash Jhan had said about Jai Gangaajal, “Much has changed in the last 13 years… When I made Gangaajal 13 years ago, the dictum was that every society gets the police that it deserves. But the scenario has changed since then. Today, the cops follow the dictum of ‘inaction is virtue and efficiency are crime’.Will Priyanka deliver the goods as an IPS officer this time around? We will have to wait and watch.